Showing recent results 3526 - 3540 of 4354 products found. 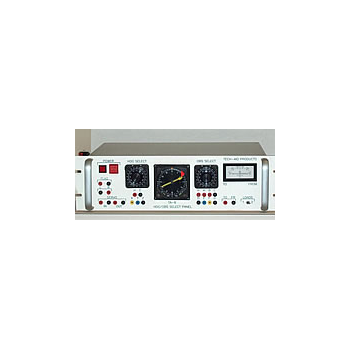 The CLAS-2D Shack-Hartmann Wavefront sensor combines the functions of an interferometer, beam profiler, and beam quality meter in one instrument. The system software—the most flexible and thorough in the industry—analyzes optical aberrations including astigmatism, coma, spherical aberration, focus error/collimation, tilt and more. In addition, the CLAS-2D measures M2 beam quality, MTF, Strehl Ratio, near field and far field beam divergence, and other beam parameters. 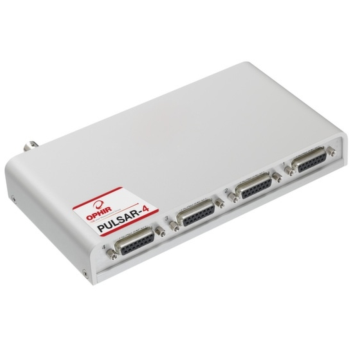 Ophir’s 4 channel Pulsar interface turns your PC or laptop into a full fledged Ophir multi-channel laser power/energy meter. Just install the software, plug the laser measurement sensor into the Pulsar and the USB cable from the Pulsar to the PC USB port. With the Pulsar-4, you can connect up to 4 laser measurement sensors to each module, monitor each pulse at up to 25 kHz and utilize external trigger. Ideal for routine temperature measurements, these thermometers offer the convenience and functionality of expensive meters at an economical price. Max/min key momentarily displays maximum or minimum value; or use with HOLD key to update display only on new maximum (minimum) value. 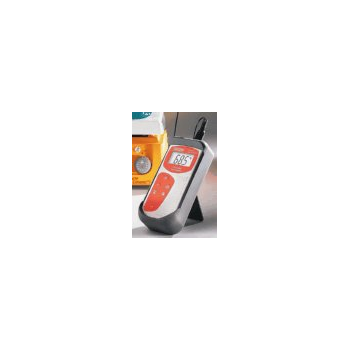 Additional features include under range and over range error messages and manual user calibration. 484 - Red Phase Instruments Australia Pty Ltd. Suited to heavy duty workshop testing of meters up to 150A, this Model is conveniently housed in two separate voltage and current units. 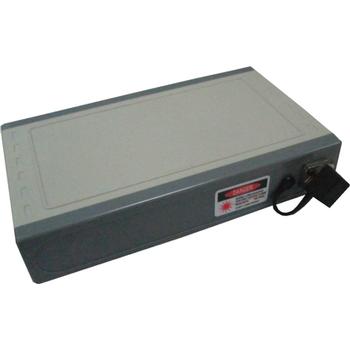 Voltage unit: The unit is powered from a 3 phase 4 wire 220/380V supply. The output voltage is individually switch selectable per element. The test output voltage is switch selectable in three ranges (70V, 127V and 220V) and directly switchable to 90%, 100% and 110% of the selected range. Hygro-i Series - Tramex Ltd. 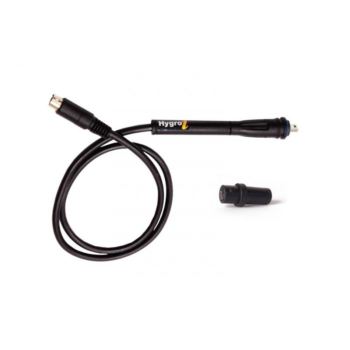 The Tramex Hygro-i ® relative humidity probe is the most advanced, resilient and reusable RH probe on the market today. 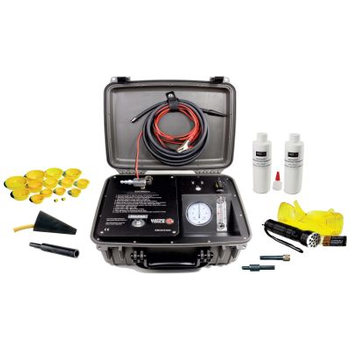 Used in conjuntion with Tramex CMEX II and MRH III moisture meters, the Hygro-i ® relative humidity probes allow the user to perform in situ and hood type RH testing to comply with ASTM F2170 and British Standards BS 8201, 8203, 5325 for the Flooring Industry, and is ideal for use by Flood & Water Damage Restoration and Indoor Air Quality professionals. IDR-fw4090/E - Integrity Design and Reseach Corp.
For professional results, this meter offers the ultimate in accuracy and features: extended frequency bandwidth, superb accuracy, 3-axis modes, auto-ranging from 0.1 to 1999 mG, Hand held, and completely self-contained, it is extremely fast and easy to use. 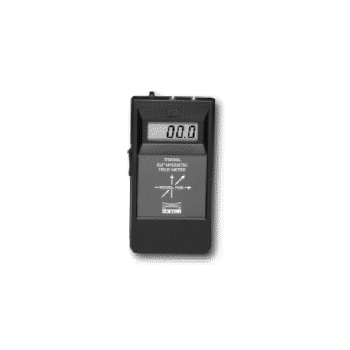 Simply turn the unit on and take true RMS 3-axis readings. This is a really fine piece of equipment at a great price. Made is USA by FWBELL. Full year warranty. Accuracy traceable to NIST standards. 9V battery included. 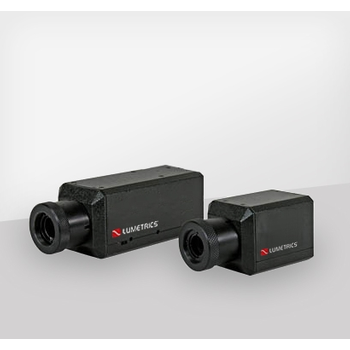 All of our Insight Laser Rangefinders are easy to use instruments, designed to be incorporated in a variety of different applications. 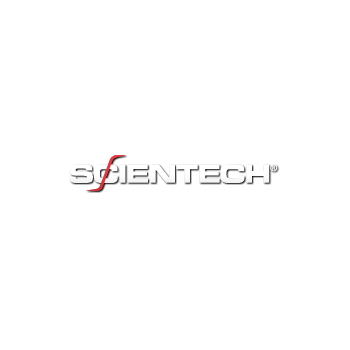 With a ranging ability from 4-1000 yards (meters) depending on model, each unit allows rapid, accurate range determination of the acquired target with single touch operation in about a second giving you the opportunity to make accurate judgments for all ranging applications. 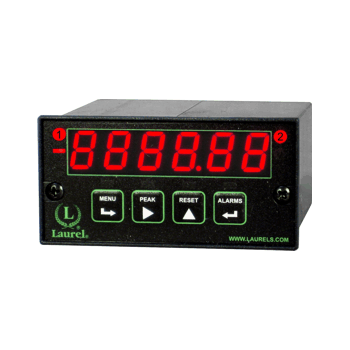 Each unit displays range data using both an internal LED and external LCD simultaneously. Astral Series S - Scientech Inc. 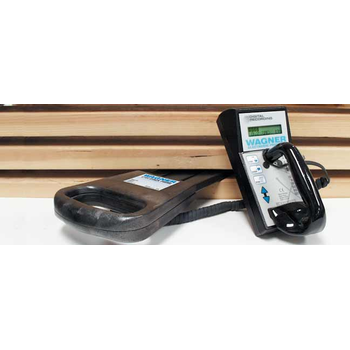 These hardy systems consist of a handheld meter and your choice of either highly sensitive, silicon, optical detectors or thermal detectors which can yield either watt or joule measurements. Also the thermal detectors vary in aperture size from 25mm to 200mm in diameter. Utilizing intelligent sensor detector technology, these easy-to-use handy systems will provide you with an excellent value-based system. Two independent scalable pulse-input channels. Count up or down to a preset at rated up to 1 MHz. Scaled rate and total from the same electronic counter. Scaling for direct readout in engineering units, such as gallons or cubic feet based on counts from a turbine flow meter. One channel can display total while other displays rate. 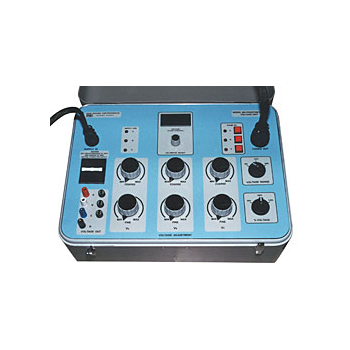 A universal master HDG/OBS selector panel with heading synchro transmitter, To/From meter and precision track selector. This panel requires a customer supplied RMI. Panel test jacks allow for external use of both the Hdg transmitter and precision resolver. This standard panel will allow by the book testing and mates directly with TA-5. Click on picture for larger view. The multiparameter measuring systems of the Modulyzer series determine several parameters in a very short time. 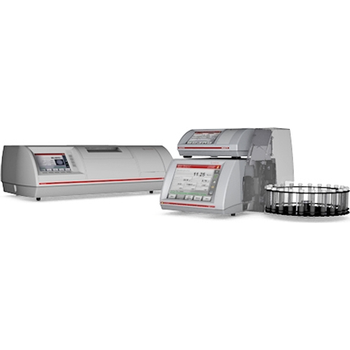 The basic configuration, the Modulyzer Prime Class, consists of a DMA Generation M density meter and an Abbemat refractometer. The Prime Class Modulyzers are ideal entry-level models for laboratories, optionally upgraded with further modules at any time and customized for individual applications. The Unlimited Class Modulyzers are suitable for more advanced applications, with non-Anton-Paar devices included in one measuring system. 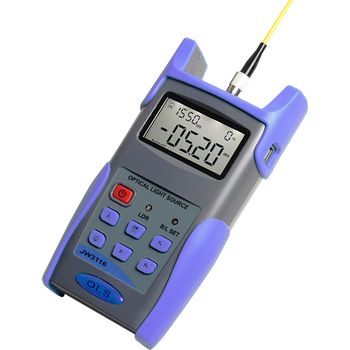 Handheld Light Source for optical network installation, inspection and maintenance characteristics of the new product design and development, and JW3216 handheld optical power meter with the use of a fiber optic network to provide accurate test solutions for you. OT-9000 iOTDR series, with power meter built-in, is designed with ultra portable, light, reliable and easy to use as Fiber Quick test and Troubleshooter to locating fiber connector, break and imperfections for PON DSN, FTTX, CATV and optical LANs.